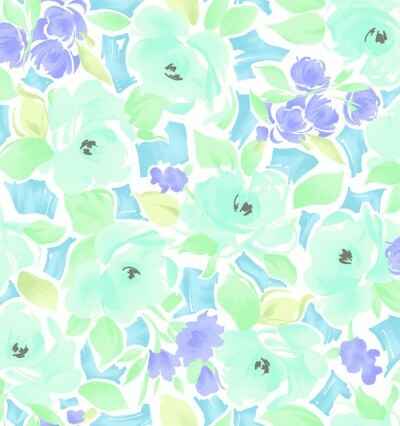 The watercolor floral is one of my favorite print trends for spring. The look is feminine and sweet, and the colors are both vibrant and soft at the same time. 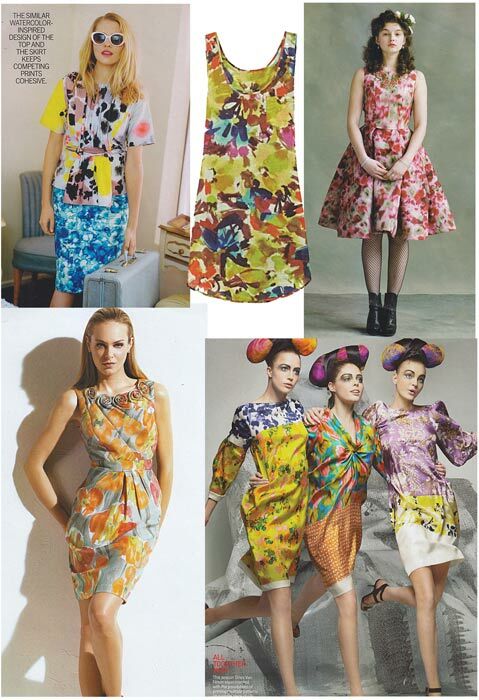 These prints make gorgeous dresses and blouses, as you can see from these tear sheets on my inspiration board. Both of these prints would be cute for the Passport Dress or the Market Blouse, don’t you think? Maybe even for an Easter dress? Hi Liesl – have just discovered your beautiful patterns, and I am wondering if there will be any new ones for spring/summer this year? And if so, when we will be able to see preview pictures? Jane, we’ll be releasing the new line of spring-summer patterns during the second half of February. That’s brilliant, I am looking forward to it. Thank you. 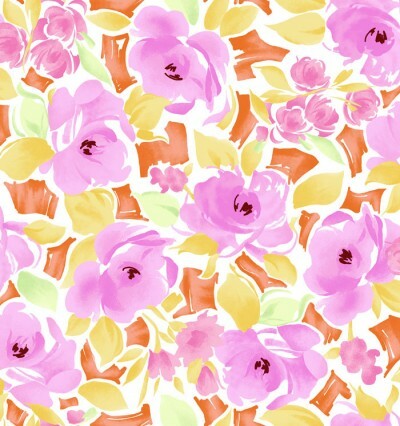 If watercolor floral prints are the trend, just where can one find the fabric? They are few and far between; usually when I’ve discovered a fabric I am too late because the fabric is sold out. I don’t like the cheap cottons used for quilts with which to make garments. Who’s producing these prints in practical fabrics? These prints sell out quickly! Grab them while you can–they’re currently on sale, too!